The alternative to kennels covering all EX & TQ postcodes including Exeter, Sidmouth, Axminster, Honiton, Tiverton, South Molton, Barnstaple, Bideford, Okehampton, Crediton, Torquay, Newton Abbot, Kingsbridge and surrounding areas. "Hello, my name is Lynda and I am the proud owner of the Devon Branch of PetStay, assisted by my husband Roger and our canine family – Charlie and Lottie, two very lively Dalmatians and our elderly girls, Molly the Chocolate Labrador and Honey the Golden Retriever. Charlie and Molly can be seen in the picture; the other two refused to sit still in front of the camera! Having owned and loved dogs all our lives, we understand the anguish that occurs when you book a holiday. You then turn your attention to your beloved 4-legged friends and wonder where to send them while you are away and who will love and care for them as much as you do. 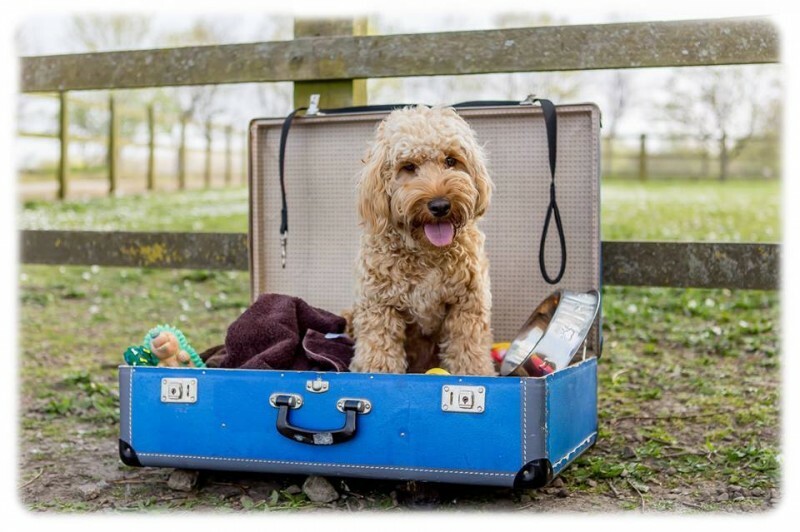 For this reason, we are delighted to bring PetStay Home Dog Boarding to Devon, enabling your dog to stay in a home-from-home environment, receiving lots of love and attention from an experienced Carer and enjoying a holiday of their own." 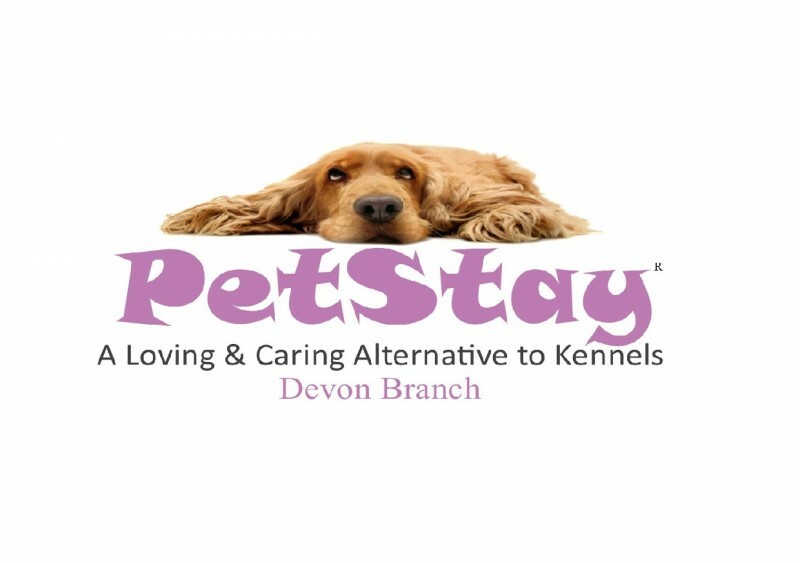 PetStay, Devon is THE home-from-home alternative to kennels, they provide a safe, loving and secure home environment for your dog. Without exception, they are all experienced dog owners and they all share a genuine love of dogs! So you can relax and enjoy your holiday knowing that your dog is in safe, loving and caring hands enjoying theirs! Your dog will be matched with a carer best suited to their individual needs and requirements, for example, if your dog prefers their own company you can choose to board your dog alone or if your dog is a social butterfly they can stay with a carer who already has a dog. You will then be invited to visit with the chosen carer for a 'first date' this is done before any bookings are confirmed or payments made. 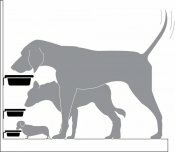 PetStay will only board dog(s) from the same home with a carer. Do you love and have experience with dogs, are at home during the day, have no young children under the age of 7 and have a secure garden? 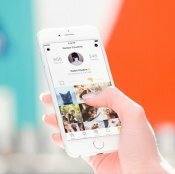 If you answered yes to all of these questions then you might be the next PetStay carer! Please call Lynda for a friendly and informal chat.